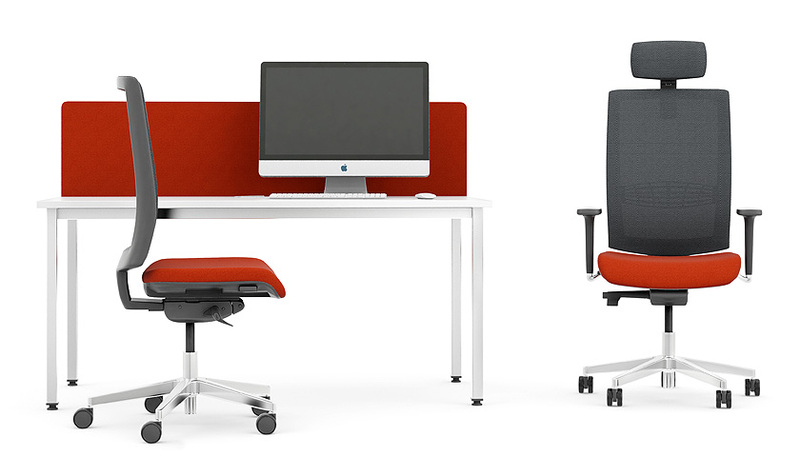 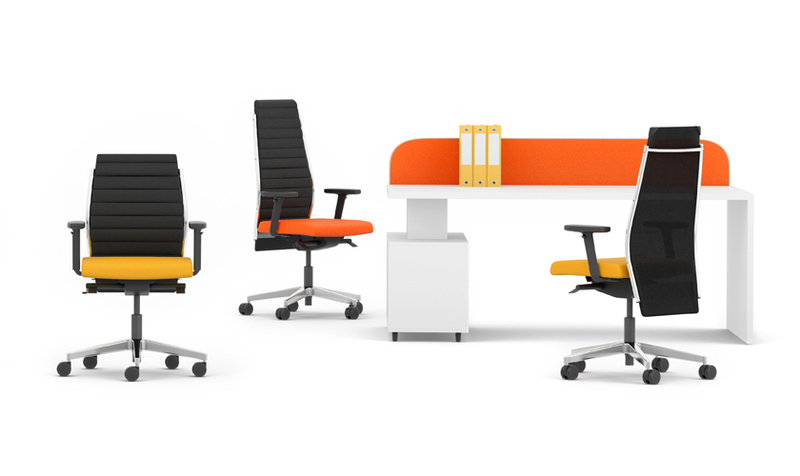 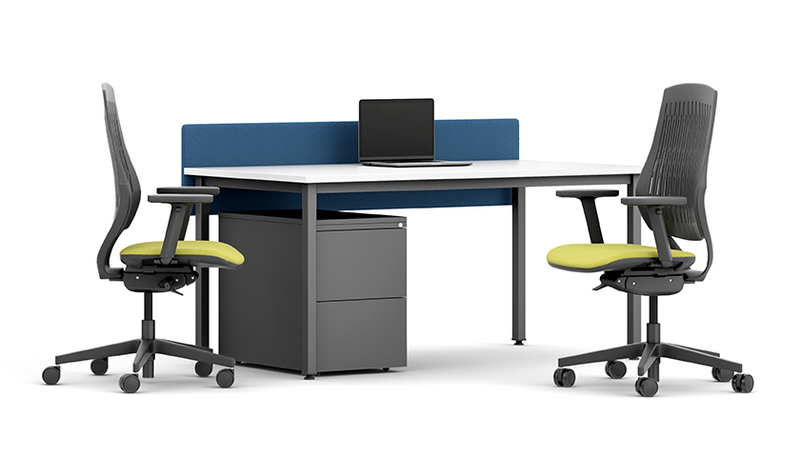 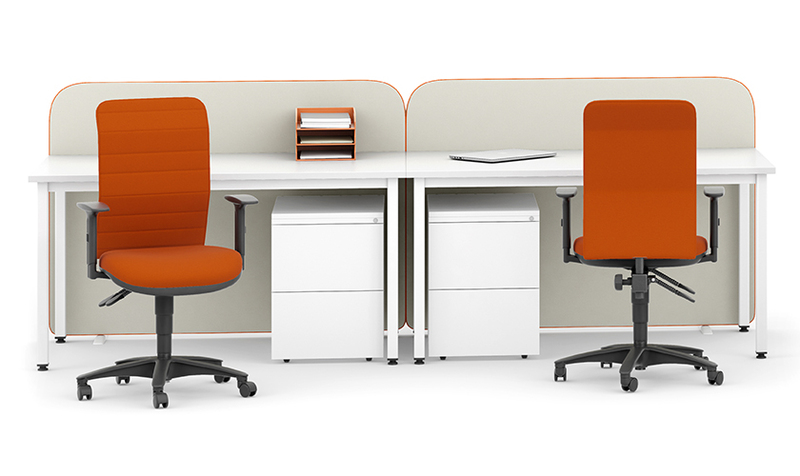 With its uniquely flexible back and body weight responsive mechanism Bond is the ideal solution to your task seating requirements. 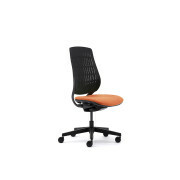 Category: Mesh Chairs. 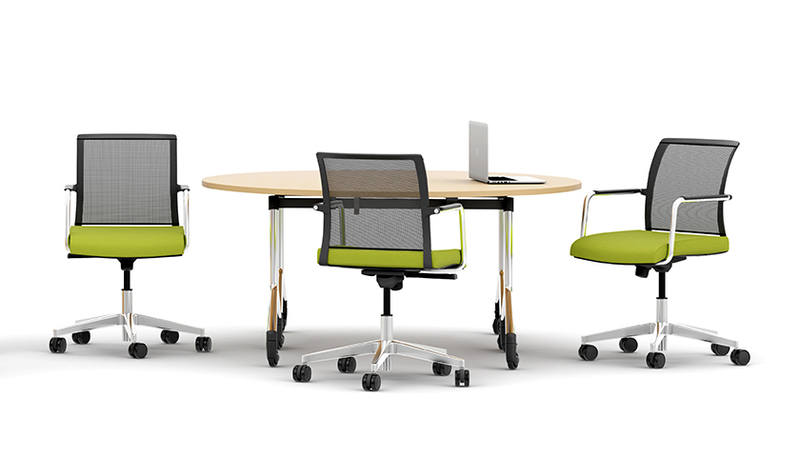 Tags: Bond, mesh chairs, task seating. 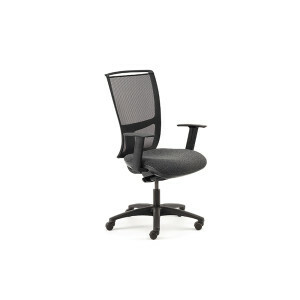 Air features a height adjustable back and can be specified with fixed or height adjustable arms. 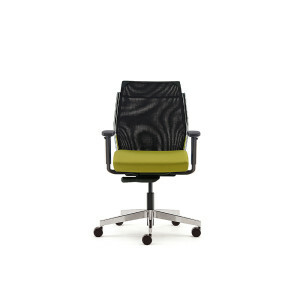 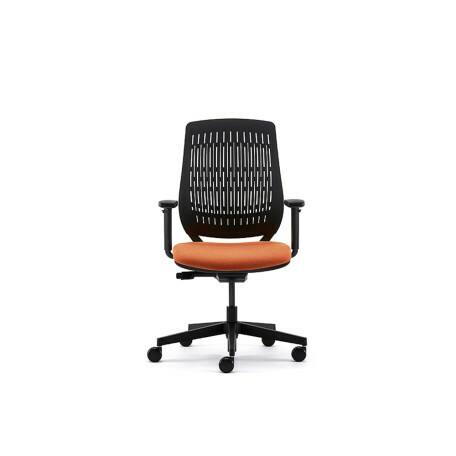 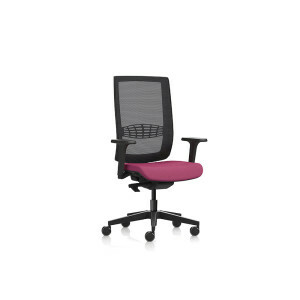 A choice of black mesh or ribbed upholstered backs is available. 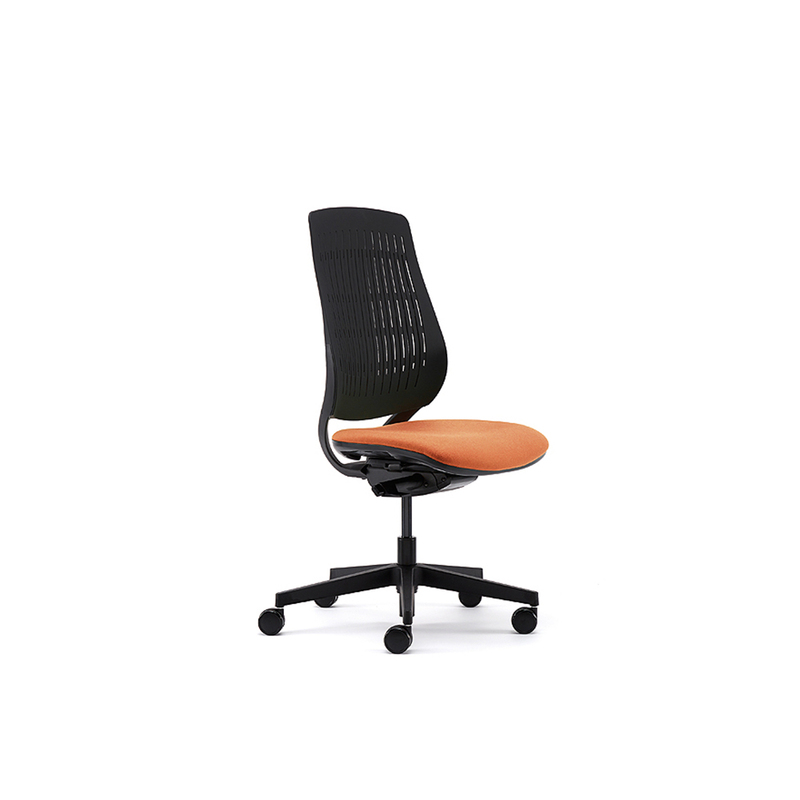 The range also includes a visitors cantilever chair. 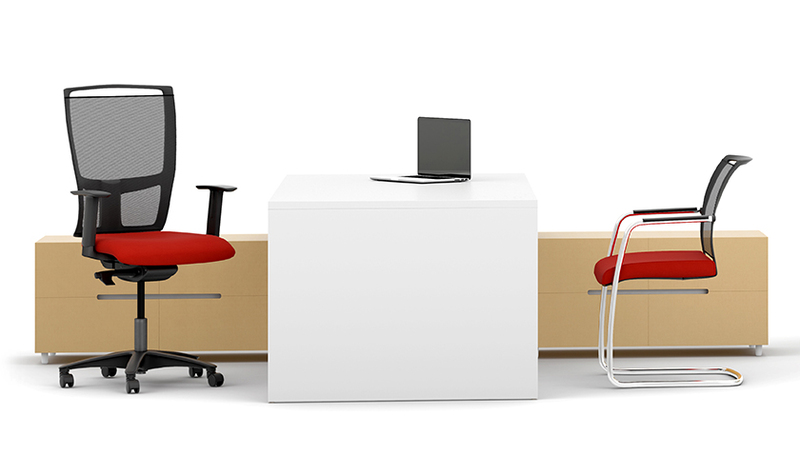 Jib Lite is an alternative offering to Jib. 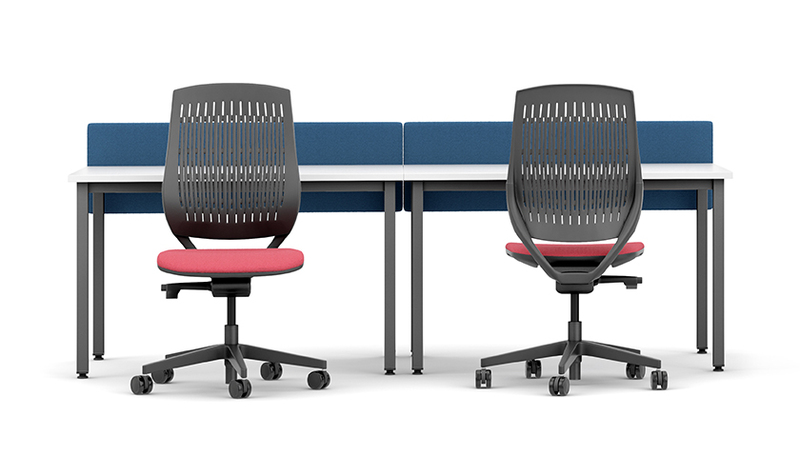 Offering an adjustable mesh back with and without adjustable 2D arms Jib Lite is fitted with a body weight responsive mechanism and black base as standard. 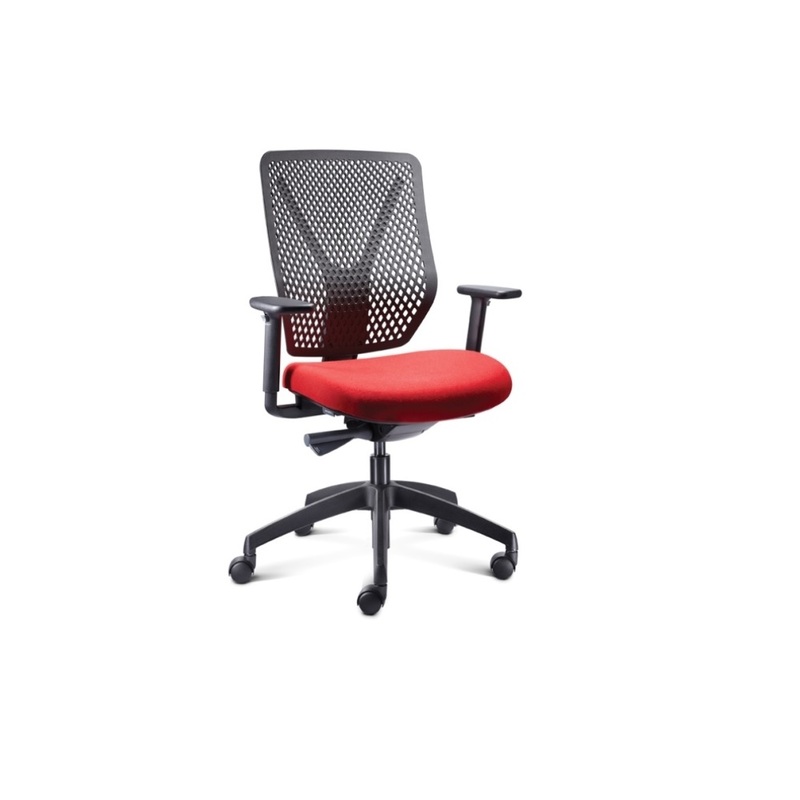 Why is an easy to use task chair, ergonomically designed to provide responsive comfort to the majority of people of varying sizes and weights. 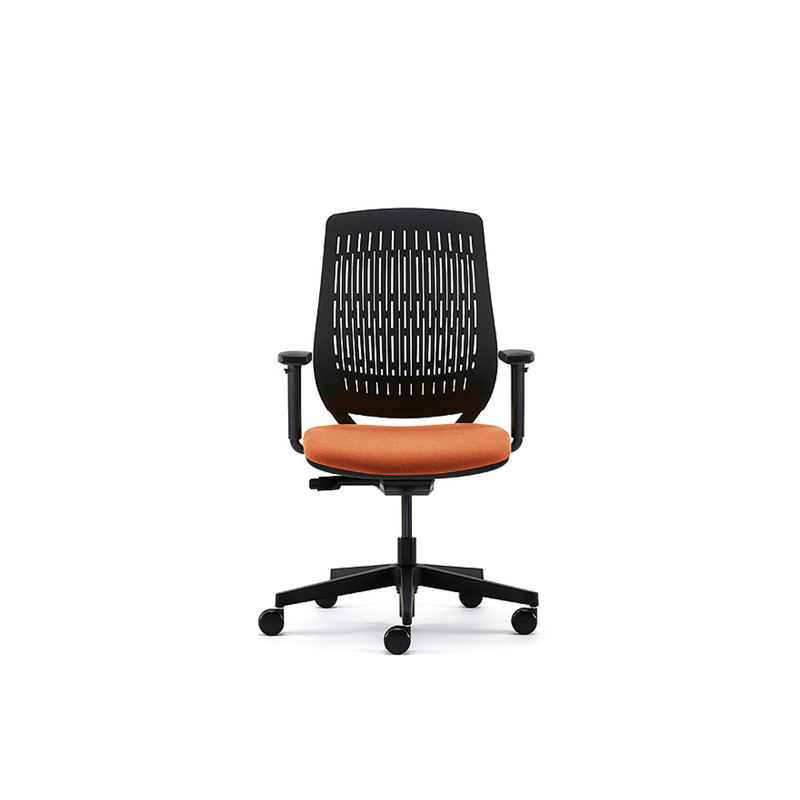 The R type can be built from the box with no tools, using our FASTCLICK technology and has a single lever mechnism and black perforated polymer back as standard. 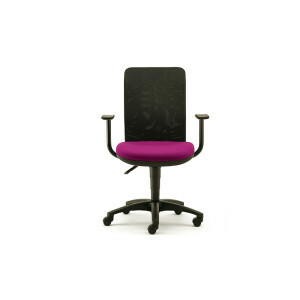 The S type is available with black, grey or white flexible back and comes with a dual lever mechanism as standard. 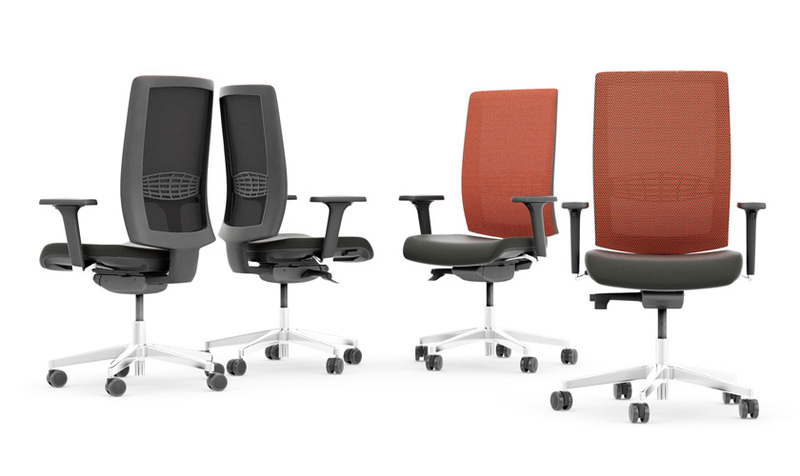 Both R and S types a have the option of 60mm seat slide.